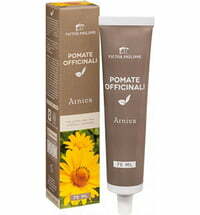 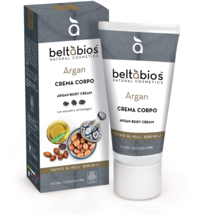 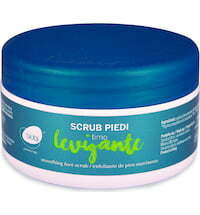 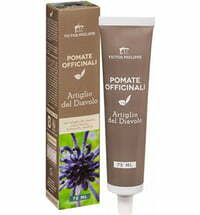 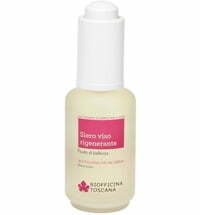 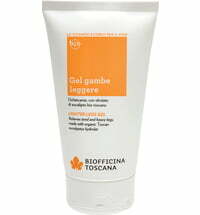 This cream contains extracts obtains from red wine and blueberries that are known for their antioxidant properties. 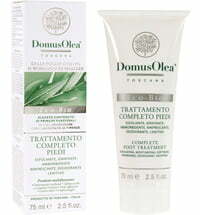 These stimulate microcirculation and possess relaxing effects that are ideal for tired legs. 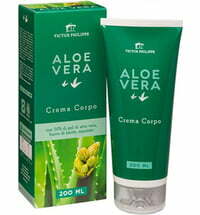 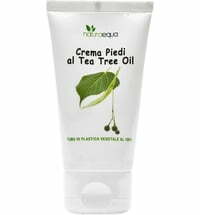 The cream also supplies the skin with moisture for a pleasant skin feel. 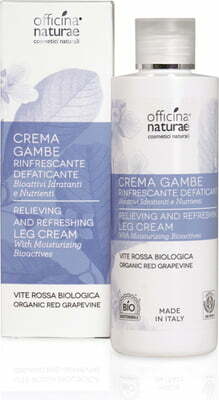 Using upward motions, massage the cream into the skin of the feet and legs.